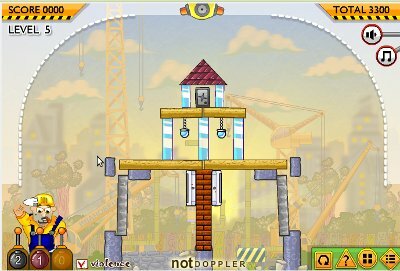 Click the following link for additional Spanish games. Ready for some pool? 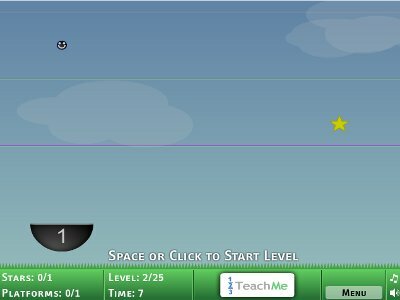 Sink as many balls as you can in as few shots as possible. 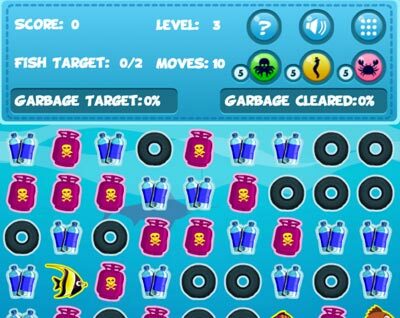 Rescue the trapped fish by clearing all the garbage that has been polluting their aquatic environment! 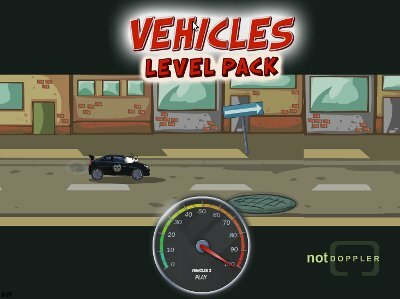 Play through more than 20 levels and use your matching skills to rescue all of them! Great spin on this classic card game. 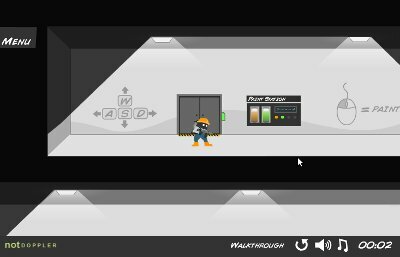 See if you can beat the house! 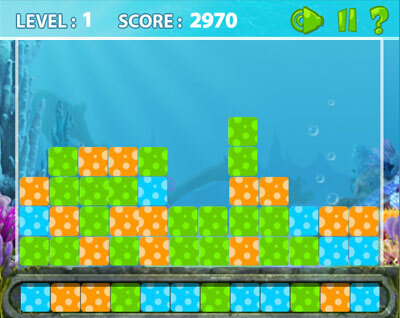 BROKEN - Connect two blue blocks together to move to the next level. 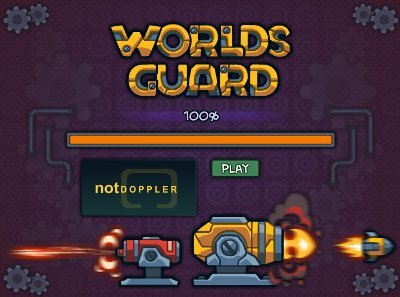 Remove other objects by clicking/tapping on them. Do not drop the top blue block on the ground. Enjoy this classic game of strategy. 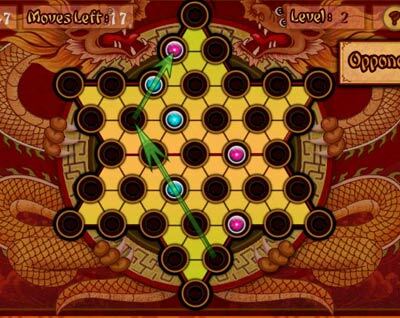 Win by placing all of your marbles onto your opponent’s side of the board first! 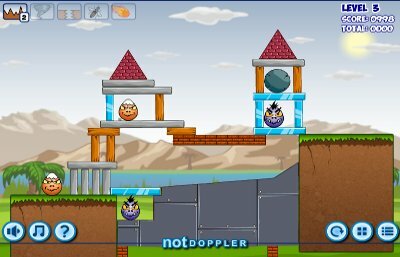 Move the marbles to adjacent spots, or jump marbles over each other. Play Solitaire with your farm fruits ‘n’ veggies! 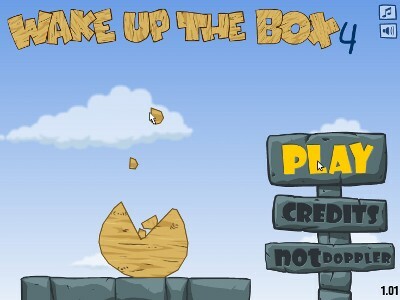 BROKEN - Cover the coin with various objects so that falling rocks cannot destroy it. It's up to you to hide caesar! 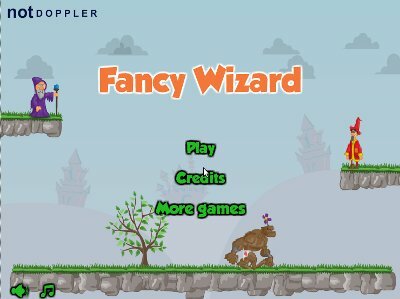 Welcome to Magic Monsters! 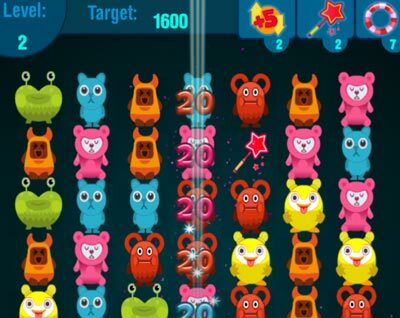 Match all of them and score big in this monstrously fun puzzle game! 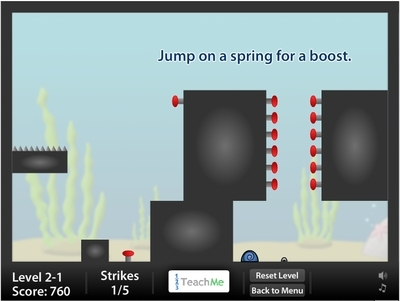 Use keen matching skills and powerups to meet your goal in the given number of moves. 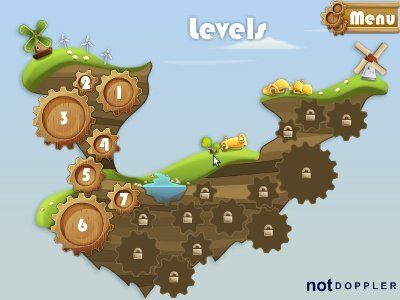 Unlock achievements and earn rewards with more than 20 levels of magical bliss! 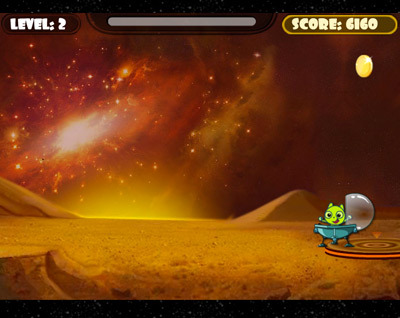 Help to pilot the Mars Lander back to its home base. 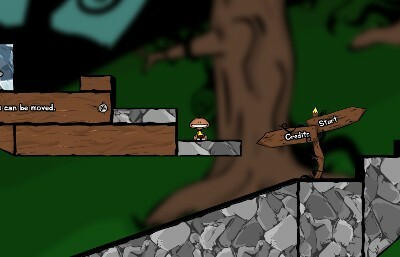 Use rocket thrusters to navigate past dangerous rocks and ledges. 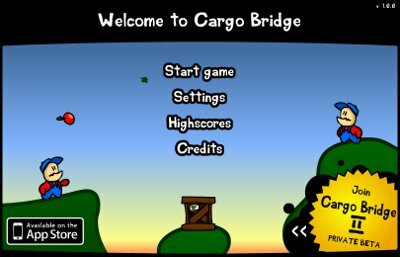 Land too fast and you’ll crash! Best of luck for a smooth and safe landing! 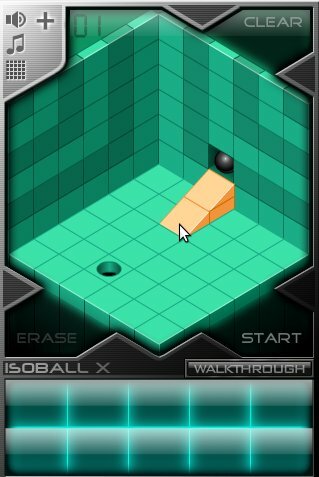 Implode bricks of the same color to clear the board and level up. Hurry up, the board will keep filling up with more bricks! Don’t let the stacks reach the top or it’s Game Over! 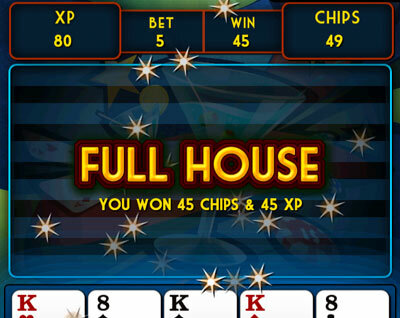 Welcome to Video Poker Party! 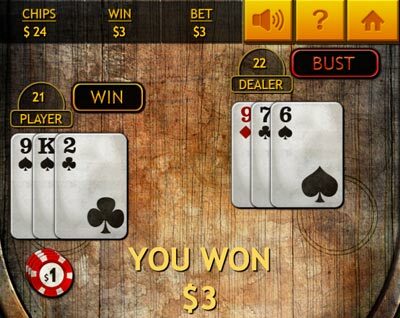 Make your bet and compete in this multi-level, five-card draw poker game. The better you play, the more chips you’ll earn! 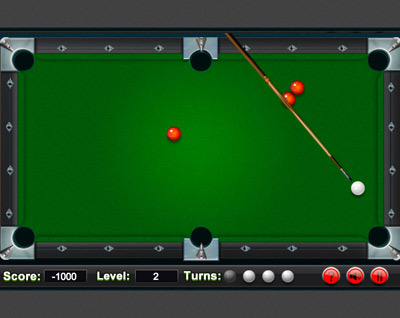 The more often you play, the more “Experience Points” you’ll earn, giving you access to classier tables. Good Luck! Watch out for the spiders! 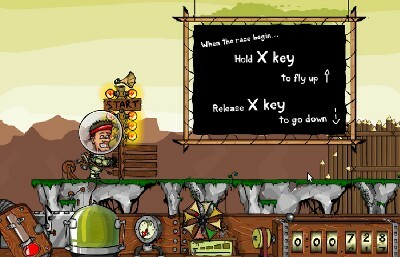 You must help Red escape in this fast-paced running game. 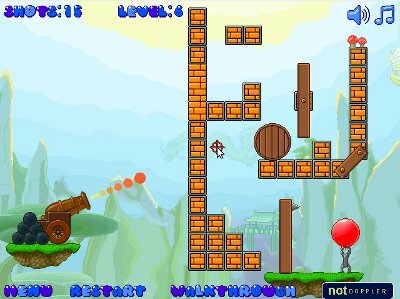 He can only survive by dodging logs and rocks, and by collecting valuable bananas and strawberries! 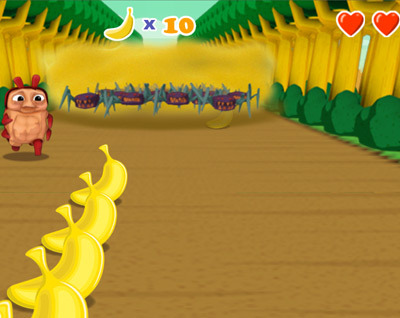 Collect more bananas to purchase powerups, and run further to unlock achievements. How far can Red get before the spiders catch up to him? 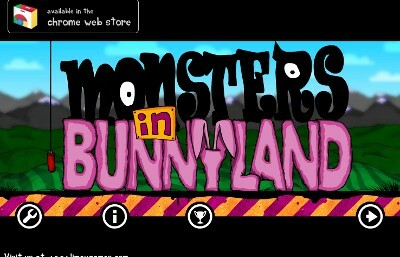 Enjoy this new twist on a classic game. Unlike traditional solitaire, this version allows you to see all the cards at once so you can build stacks of suits faster. 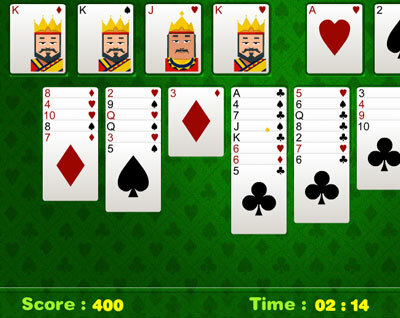 You’ll never look at solitaire the same way again! Shoot bubbles to save butterflies trapped in the bubbles. The butterflies are depending on you! 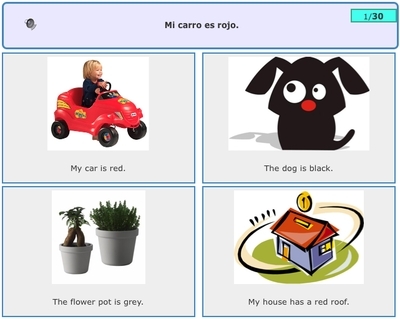 Spanish Flashcards assist in building and retaining Spanish vocabulary. 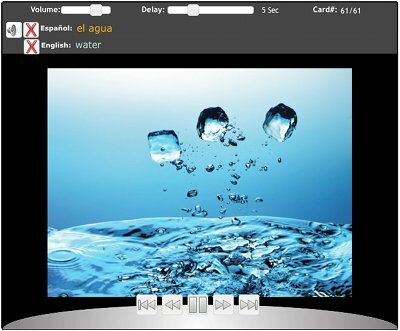 The beautiful pictures combined with audio provides an enjoyable multimedia experience -- a nice change from the pages of a text book! 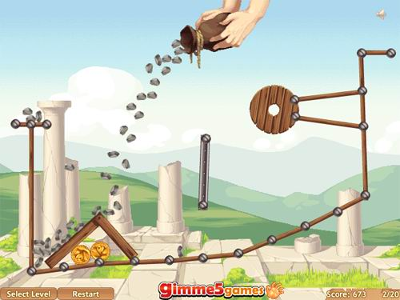 Use the slingshot to launch Giggles into the air and across the sea. 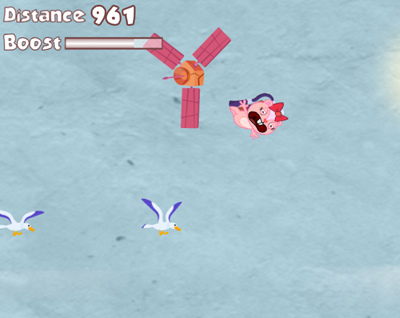 Bounce off birds to keep your momentum, but watch out for planes and satellites. Are you ready? 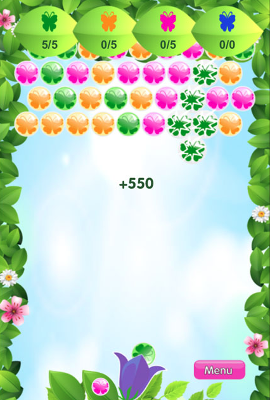 With levels from easy to hard, Sudoku appeals to all ages. Helpful hints are there for you if you get stuck. 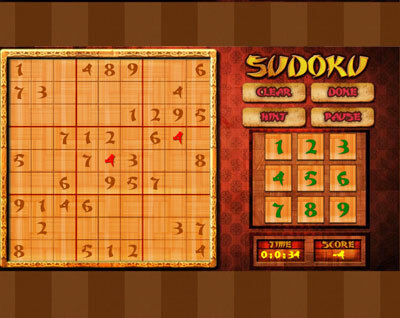 Sensei Sudoku will keep your mind sharp with this challenging puzzle game! 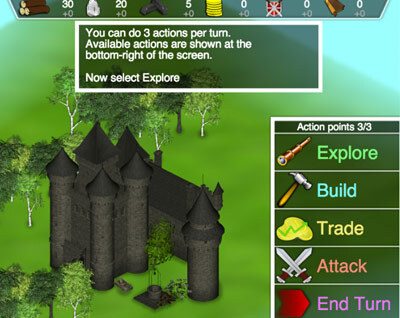 BROKEN - Partake in this epic strategy adventure in which you must build, trade, fight and explore. 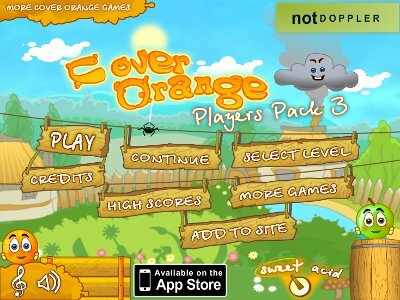 Challenge your friends or play alone. 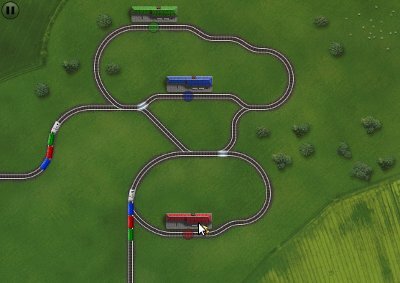 Find the quickest path to victory! 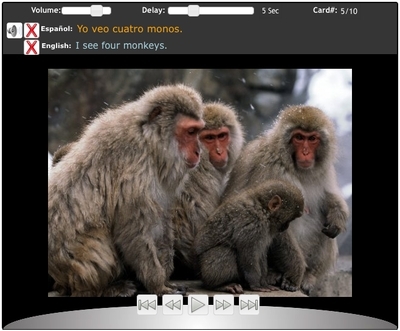 Image Sentence Match allows you to easily build your grammatical and vocabulary skills The beautiful pictures combined with audio provides an enjoyable multimedia experience -- a nice change from the pages of a text book! 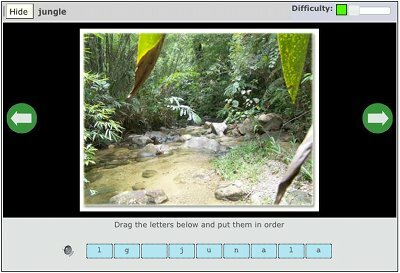 Word Order Quiz encourages proper grammatical structures, and improves vocabulary skills The nice pictures combined with audio provides an enjoyable multimedia experience -- a nice change from the pages of a text book! 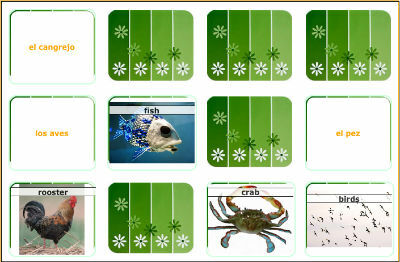 Spanish Matching games are a great way to build and retain Spanish vocabulary. 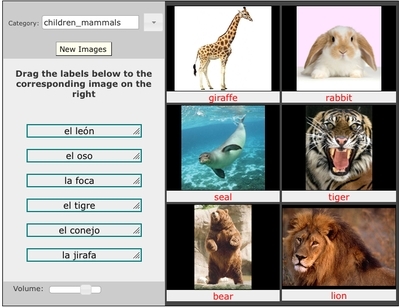 Words are matched to the appropriate images and incorrect answers are displayed. 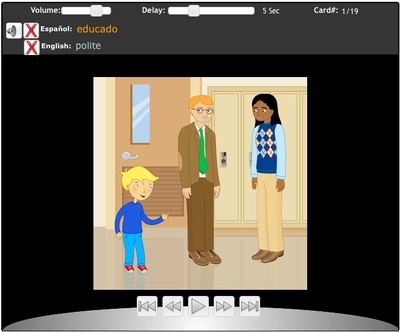 Students will learn new vocabulary words in a way that is more enjoyable than reading from a textbook. 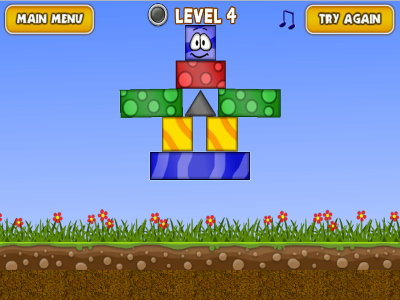 Move your flea through a level collecting coins, while testing your Spanish. 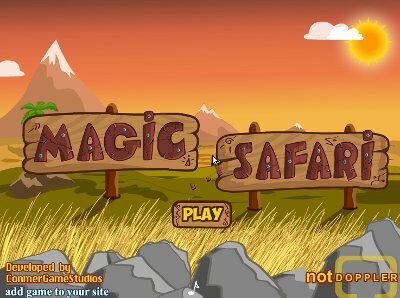 Besides the catchy music, this Spanish learning game is FUN! 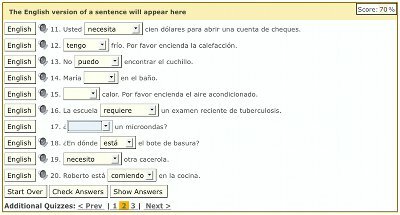 But, most importantly, learners are confronted with a multiple choice question at the end of each level. Kids' version of our popular Spanish Flea Game. 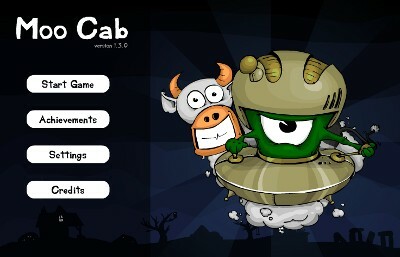 Move your flea through a level collecting coins, while testing your Spanish. 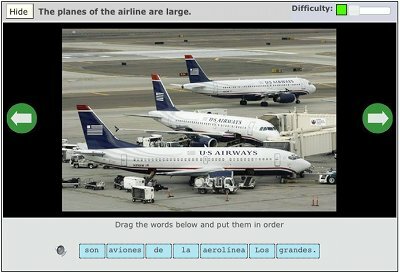 Spanish Sentence Quiz allows you to check your knowledge of word forms and syntactic constructs Fill in the blanks as you learn how to correctly identify a word out of several of its forms. 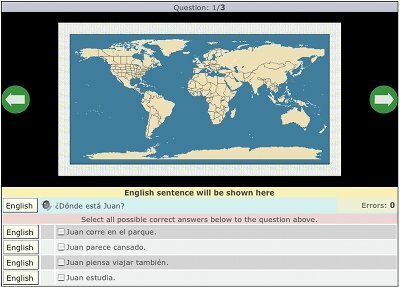 This quiz allows you to see the sentence in english, as well as listen to audio of the sentence in spanish before trying to answer. 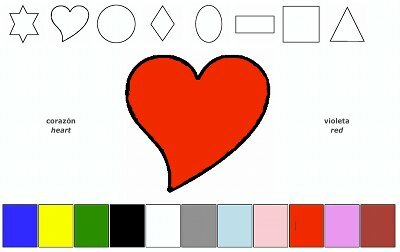 Try it, learn and enjoy. 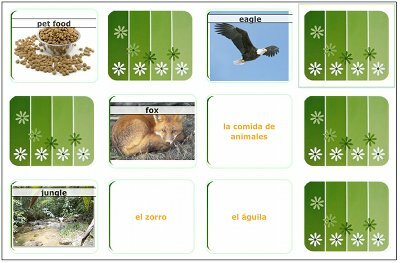 Spelling Quiz assist in correcting and retaining Spanish orthography. 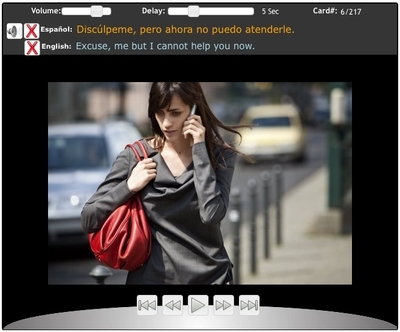 The interesting pictures combined with audio provides an enjoyable multimedia experience -- and dragging the letters across help one interact with the words in a new way to help retain the spelling of Spanish words. 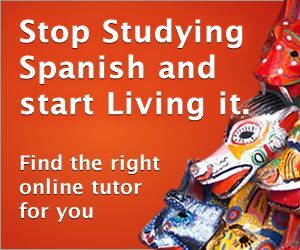 Question Answers Quiz assist in learning and retaining Spanish dialogue. 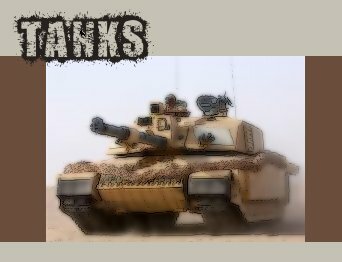 The nice pictures combined with audio provides an enjoyable multimedia experience -- a nice change from the pages of a text book! 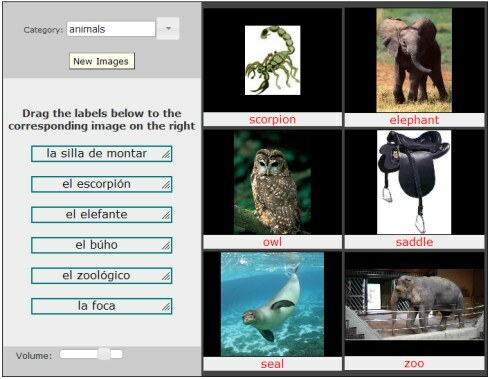 Photo Quiz tries to provoke critical thinking in Spanish. 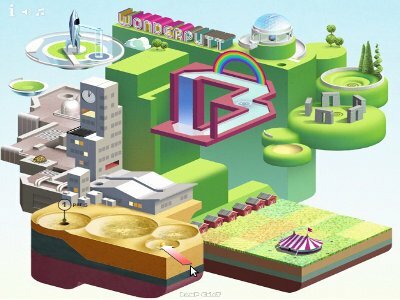 The nice pictures combined with audio provides an enjoyable multimedia experience -- a nice change from the pages of a text book!